No matter how well students initially learn a concept, if they are not able to retain their learning, connect it to other concepts, and apply it in problem-solving situations, they have not reached mastery. 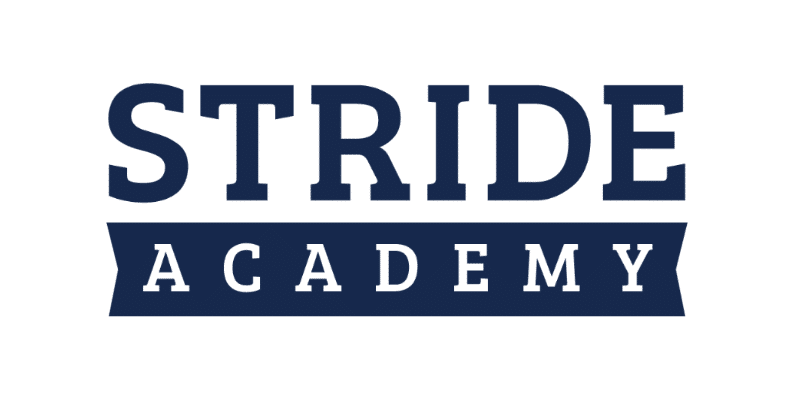 Saxon Math is designed to support the long-term mastery and applications that will make a difference during testing and in students’ future education and careers. 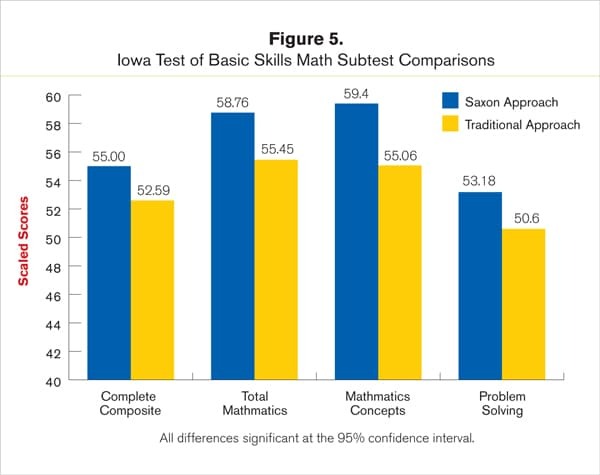 Independent research, longitudinal studies, and field testing provide clear evidence that Saxon Math shows immediate, dramatic, and sustained improvement for all students. A well-articulated curriculum challenges students to learn increasingly more sophisticated mathematical ideas as they continue their studies. John Saxon, founder of Saxon Publishers, had a similar philosophy in mind when he developed his theory-based distributed approach to mathematics instruction, practice, and assessment in the early 1980s. Saxon’s approach has evolved to include a K–12 textbook series with a comprehensive approach to mathematics. For more research on Saxon Math, please click the link below.